Let’s look at the next interesting UGC case. Tourism Australia rolled out the Best Jobs in the World campaign. This resulted in 620,000 applications from 330,000 individuals in 196 countries, with 46,000 video entries. Targeted travelers aged 18 to 30, living in Australia and overseas, with a particular focus on countries eligible for Australian Working Holiday visas. Mechanics: The winners were chosen based on a 30 second video entry and whether they were successful in securing high profile endorsement and publicity to support their application. 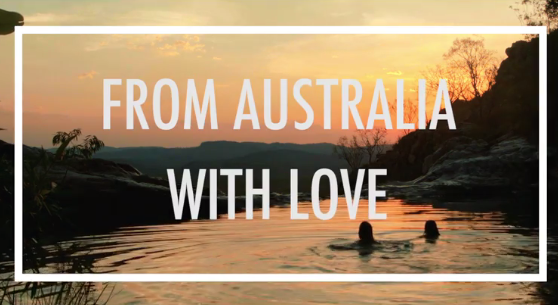 Promoted tourism opportunities provided by Australia’s Working Holiday Maker (WHM) program.